Articles and advice about living and finding work as a TEFL teacher in Germany. Twenty years after the fall of the Berlin Wall, Berlin is regarded as one of the best European destinations in terms of culture. 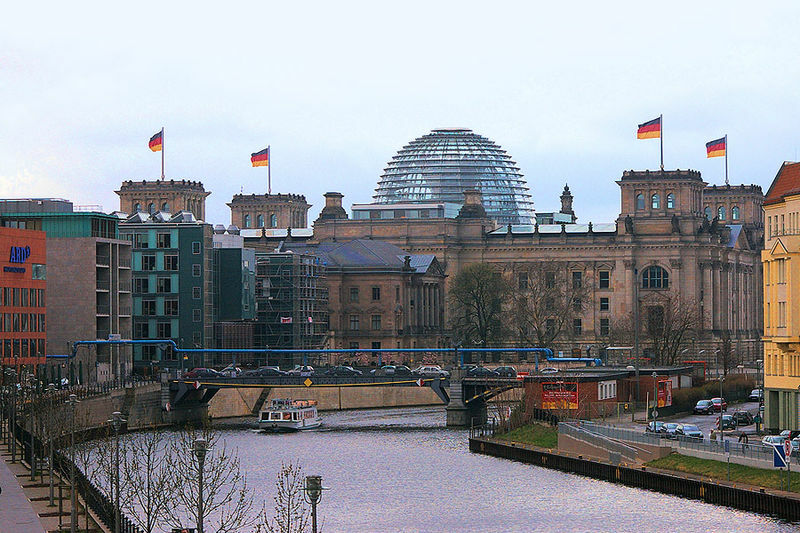 A relaxed and tolerant city, Berlin offers exquisite museums, theatres and opera houses to visitors. Furthermore, Berlin is one of the leading cities in the world when it comes to art, fashion, cuisine and music. A very trendy city, a TEFL Course in Berlin would be fantastic for anybody with a passion for any of these subjects. Because of the size of the city, the demand for English-speaking language teachers is high, and accommodation can usually be found relatively cheaply. However, beware of some of the cheaper accommodation, as sometimes tourists are offered living spaces of a poor standard. Just make sure to check out the place thoroughly before signing. Obviously be sure to do any necessary visa requirements checks also.